We heave a sigh of relief as rain gods have finally smiled on us! Thanks so much for your exciting entries, as always. It was a Herculean task to pick out only a few posts. Great job everybody! 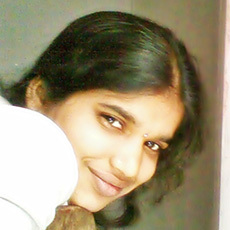 @swathishenoy Extremely sorry for the error. Swati, indeed your blog post was really nice but the others were slightly a notch better and so they were picked. Please don't be disheartened because there's always a next time :) Check out our WOW prompt for this week & blog now! 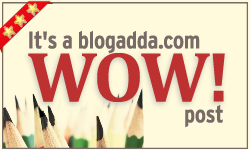 @adavmadhavai Congratulations :) You can save the badge displayed in the announcement post above and put it up on your wow post.